Cahir O’Doherty has given Becoming Belle a great review in the US’s Irish Voice. Full text below. Oppression is usually at its worst when it’s called tradition. Often it just means that over time inequality has calcified into the law. Achieving justice against such a formidable opponent is very rare indeed history teaches us, but not impossible. Step forward Belle Bilton. 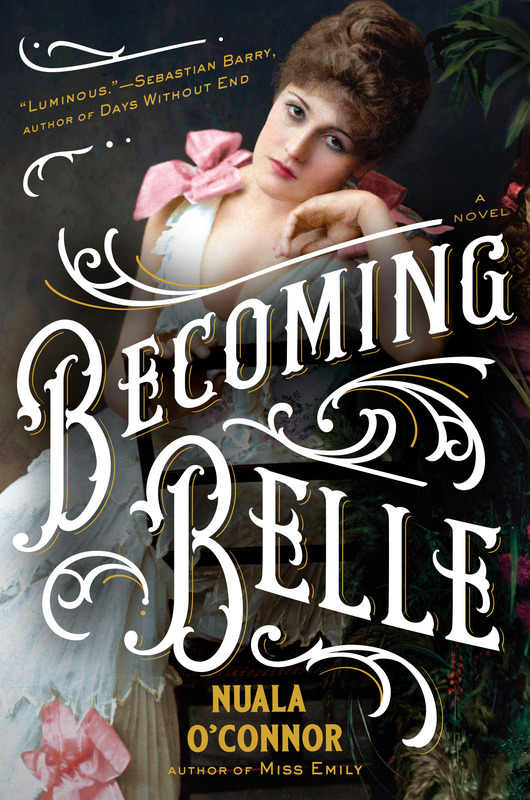 In Becoming Belle, author Nuala O’Connor tells the story of the real life Victorian era Anglo Irish feminist who bravely fought against every kind of oppression she encountered, in the process of just stepping into herself. At a time when British culture was still training young women how to be subordinate homemakers, she was passionately pursuing her own independence, artistically, spiritually and economically. It was inevitable, given all that, that she would create a huge stir (and within four years she was talk of the town and the toast of its music halls). But tradition isn’t dispensed with so quickly, so her rise and self reliance made her a subject of increasingly vicious slander in the tabloid press. Smart, funny, talented and beautiful, she captivated almost everyone she encountered, but her rise was not the stuff of fairytales. She married a titled Earl and became a Countess through a fast but heartfelt marriage, but her latter days were far from idyllic. What O’Conner excels at is her characterization, she takes you where Belle went and makes you feel what her heroine feels. Her attention to period detail is meticulous and her rage at the social nets that try to bring her heroine down helps drive the narrative. 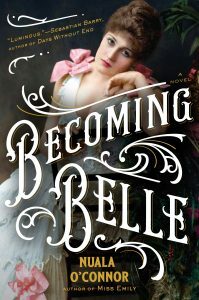 It’s Belle’s determination to live her life on her own terms and in defiance of her times that makes her such a fascinating subject for the author and the reader. In an era were braying men are trying to reassert the dominance she’s a touchstone from the past to inspire in the present. 19th century London was a center of empire and about as corrupt and complacent as that implies. O’Connor brings it all back to life and places another bohemian Irish rebel in its midst. You’ll cheer for the young heroine in this David versus Goliath tale that leads to that most unexpected result, a happy ending.